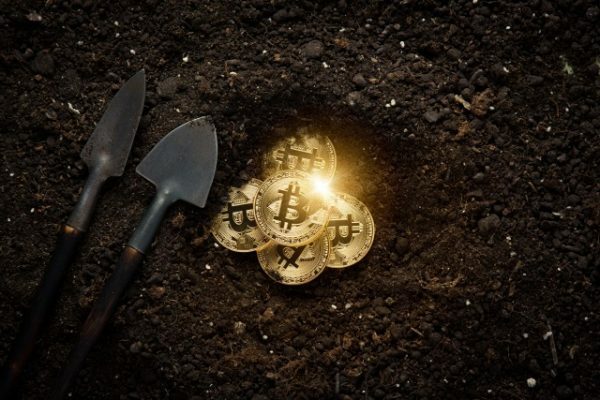 The higher education sector has seen a big increase in cryptocurrency mining activity according to a new report from AI security company Vectra. Vectra used its Cognito platform to monitor traffic and collect metadata from more than 4.5 million devices and workloads from customer cloud, data center and enterprise environments. It discovered that, of all the cryptocurrency mining detections, 60 percent occurred in higher education. Other sectors escaped lightly by comparison, with entertainment and leisure on six percent, financial services three percent, technology three percent, and healthcare two percent. The highest volume of attacker behaviors per industry is in higher education (3,715 detections per 10,000 devices) followed by engineering (2,918 detections per 10,000 devices). This is primarily due to command-and-control activity in higher education and internal reconnaissance activity in engineering. C&C activity in higher education, with 2,205 detections per 10,000 devices, is four-times above the industry average of 460 detections per 10,000 devices. These early threat indicators usually precede other stages of an attack and are often associated with opportunistic botnet behaviors in higher education. Government and technology sectors have the lowest detection rates, with 496 and 349 detections per 10,000 devices, respectively. This could indicate the presence of stronger policies, mature response capabilities and better control of the attack surface. "Combining security analytics with human understanding gives us compelling new insights into attacker behaviors on a global scale across cloud, data center and enterprise environments," says Chris Morales, head of security analytics at Vectra. "Ultimately, this insight enables Vectra customers to make better-informed decisions that strengthen security posture and reduce business risk." You can find out more on the Vectra website and there's a summary of the findings in the infographic below.